Bellow, am going to show you a cool, decent and legitimate trick on how you can get free credit from MTN. 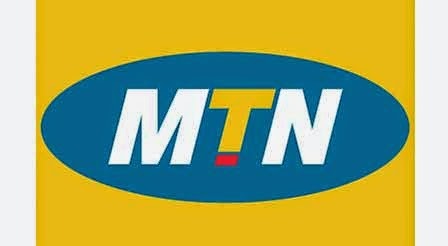 Few folks know about this trick but majority of MTN users do not know how. Well, if you have not heard about then i guess you are at the right place now. Probably you have heard of this promotion by MTN which requires that you talk, browse and text more to exceed your target points and get the chance to win loads of prices including House, KIA Rio Car, iPhones 6+, LED TV, Power Bank. The good aspect of this promo is that you don't need to subscribe in order to be part. All it takes is just be an MTN customer and automatically you are in the competition. What this means is that you have been accumulating points already just by using your MTN SIM. You can see the number of points you have accumulated so far at any time by dialing the following SDD code. Now the real trick begins. However note that the amount of credit or airtime you will receive depends on the number of point accumulated while using your SIM. Firstly dial *482# . After dialling the code, if you are not eligible you will see something like this "sorry! you cannot access this shot code". If you are eligible, you will have on your screen a list of points and their corresponding airtime value. all you have to do is select "Redeem" and enter the corresponding number of the airtime baased on the points you have at that moment. Confirm and you will be credited instantly. you could get as high as 50 cedis airtime based on the number of points you've accumulated.